We are different because the people who work at Aqua Xtrem make this company a unique and special project. We are efficient, we know how to listen, we seek innovation and excellence, and we work in a fun and rigorous way. Company developed in the sports and tourism sector in the paradisiac island of Mallorca, Spain. 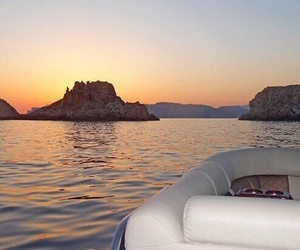 We offer excursions in the area of ​​Cala D'or, boat rental with certification, boat rental without certification, water games for children, youth and adults. Our boats are Pontoon model, with much style and comfort for all our customers. We also offer our customers extreme sport Flyboard. 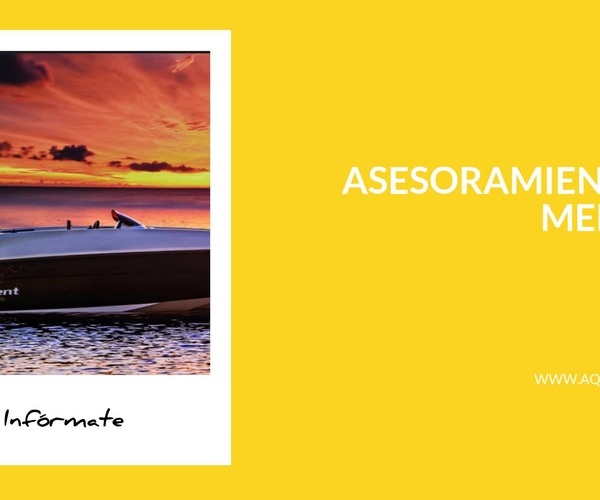 In Aqua Xtrem we distinguish ourselves from other companies dedicated to the rental of boats. We offer a wide fleet, knowledge in navigation and personal treatment. We want to welcome you as one of our future clients. We invite you to know us more. We guarantee an excellent service, managed by an expert team of advisors who attend you in a personalized way. 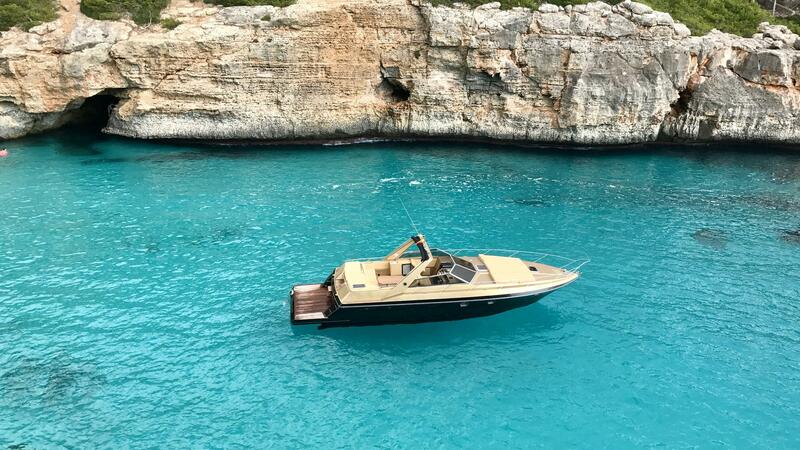 Boat rental without skipper and without a license, where you will spend an unforgettable experience on the water with your family and friends. * Security deposit for all rentals: 300€. You will not need a license to drive our boats. Bayliner e5 is a comfortable boat with a great style, will give you to spend an unforgettable day on the water and in the best company. Have fun and enjoy aboard our boat, which you can rent for hours with a skipper included. You will visit different coves and you will be able to play with our fun water toys. * Forms of payment: cash, Visa or Mastercard.